Blessings in a Backpack Day! 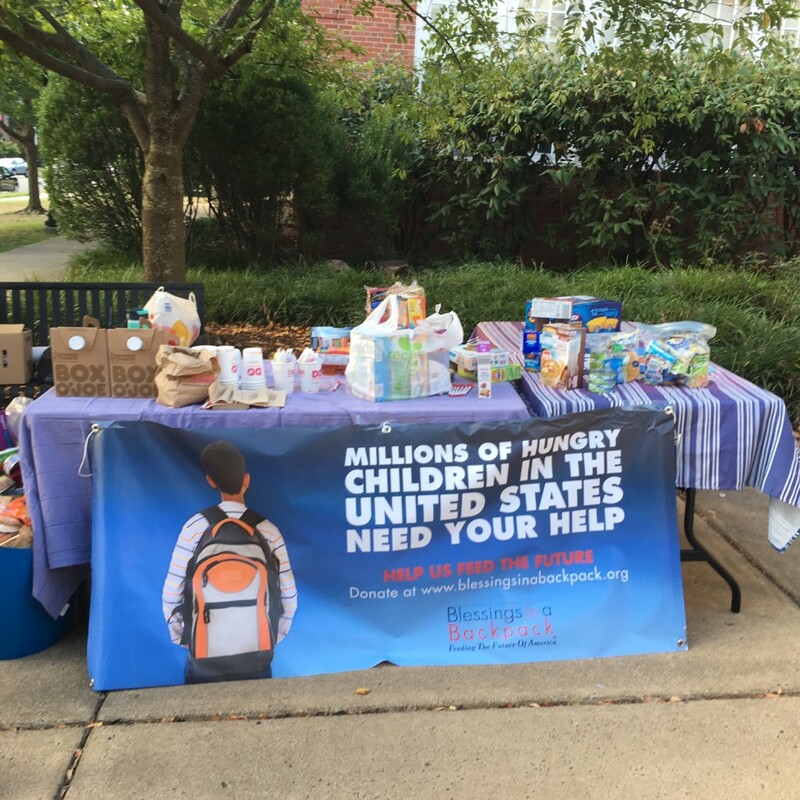 Thank you to volunteers Katie Stohs and Kristen Moore for all their work for Blessings in a Backpack! Thanks also to Ms. Jackson and Alexandria Mayor Allison Silberberg for helping us celebrate this wonderful program! 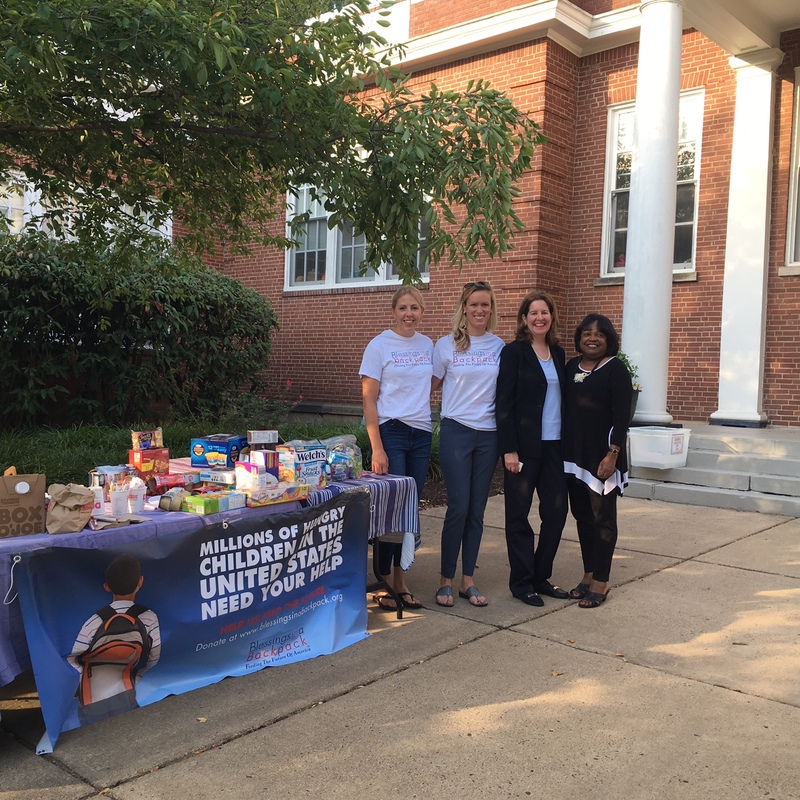 Here are a few pictures from Thursday’s National Blessings in a Backpack day. 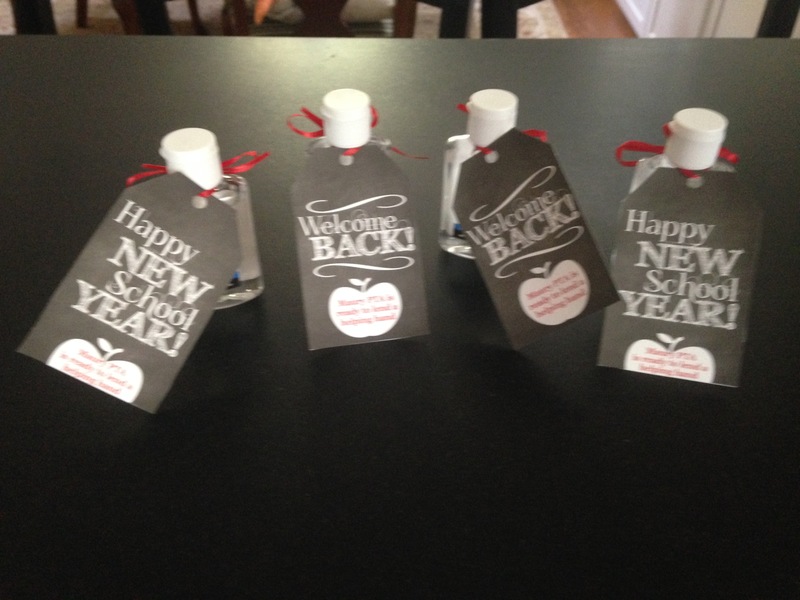 Check out these fantastic treats our president-elect Courtney Schlieter prepared to welcome our teachers back to school! 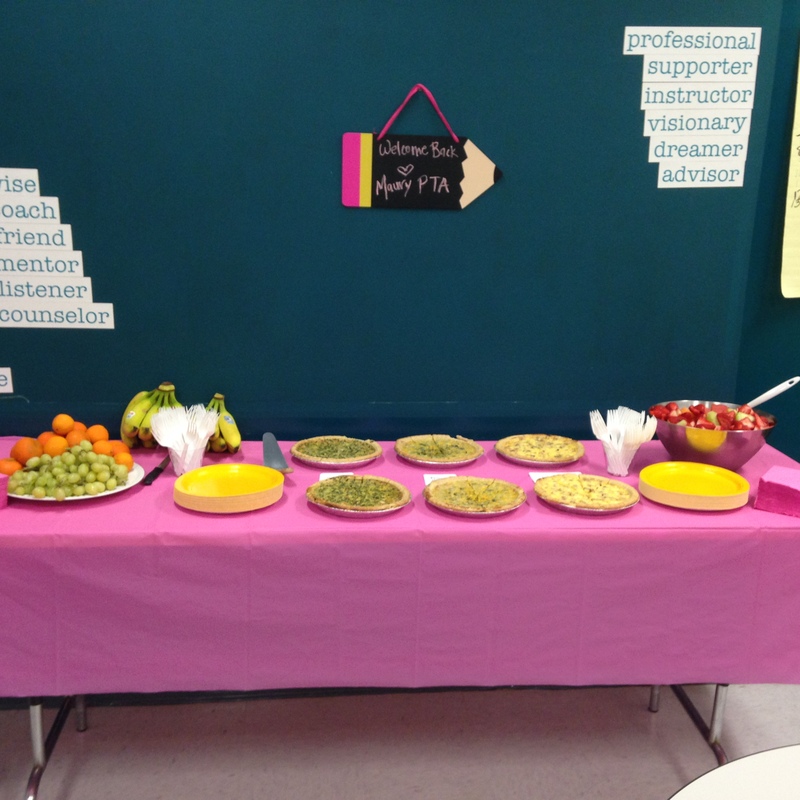 And while we’re on the topic, check out this brunch we prepared for our teachers. Afterschool program registration – NOW LIVE! Afterschool program registration is now open. Visit this site to register and see a description of courses.